Discussion in 'Custom Cases & Projects' started by ZCases, Feb 8, 2018. As someone might worry about thermal issue. Here is our test result. 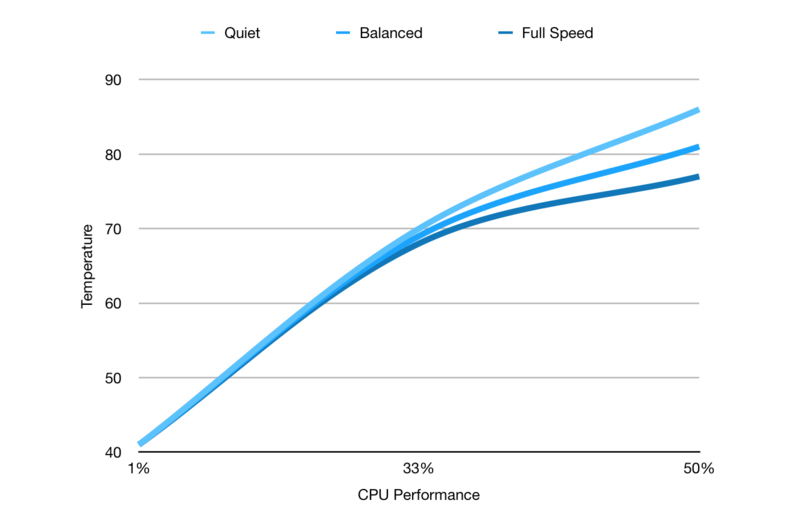 Conclusion: for normal, daily use, users will not need any standoff, and the CPU can still handle some occasional heavy duty task. In case of heavy gaming/rendering or anything that could require high CPU Utilization, it is recommended to use Standoff to prevent overheating. Thank you all for your following and supporting. 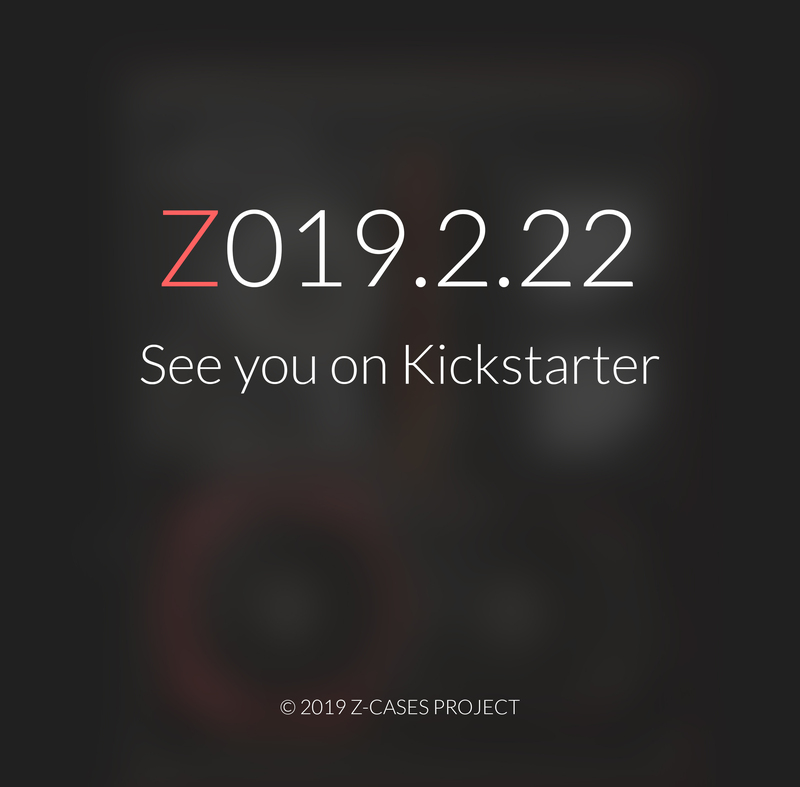 We are releasing our kickstarter campaign tomorrow, Friday, 2019.2.22 at 5:22pm ET/ 4:22pm CST / 3:22pm MT / 2:22pm PT. We have originally planned several colors including Silver, Dark Grey, Fire Red, etc and we had settled on Dark Grey and Fire Red for the retail version. Z-CASES is a startup company founded by Bernardo and Kevin in late 2017. 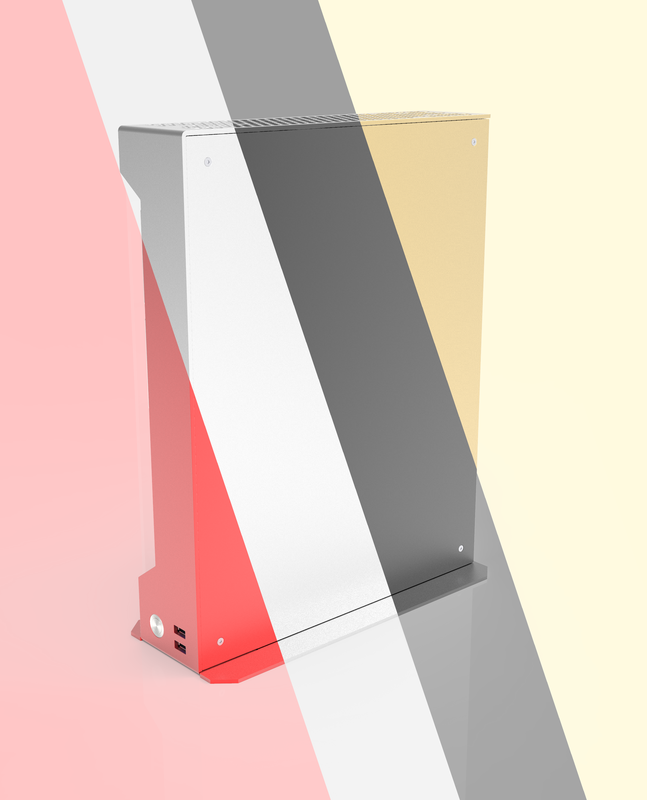 For over an year, we have been working hard on an innovative SFF PC Case, that we plan to crowdfund soon. So far, we've accomplished quite a lot: a partnership with Cryorig, Enhance and Jonsbo, an appearance at Computex 2018, three prototype revisions, and more. But, being a small team, we actually need a successful Kickstarter to make it work. Final prototypes are ready, and we just need to figure out a few more things now. We hope you all enjoy our project, and support us in the future! HBYR, InfernoZeus, Broxin and 20 others like this. Any way to rout the power cable to the bottom? PSU cords are thick and unruly to deal with. Is this case only for exhaust type gpus? neovintage and ZCases like this. If we move power cable to bottom, we would have to enlarge the case a bit, as it won't fit in the current state. About GPU, we think it can fit any type, as there is a lot distance available to the glass panel. But exhaust ones will probably work better, because of airflow. We will make extensive tests with different hardwares when the prototype arrives, I will let you guys know. do you also think about sfx psu support? At first, not really, as it would make the visual and airflow of the case a bit worse. I mean, if a lot of people have problem with Flex-ATX, we may change to SFX of course. But its not a priority now. Do you think Flex is a bad choice? If so, why? I would also try to offset the 60mm fans 3~4mm from the vent pattern as you'll get blade cavitation with your airflow pattern for even more noise. May be better to put the fans between the GPU and motherboard, and make the motherboard cavity a positive pressure chamber. The only other concern is the CPU heatsink fan looks a little starved by the tempered glass panel clearance and being in a negative pressure plenum, having the 60mm fans blow across it would address that. xcrco, lawney, ZCases and 2 others like this. Ok, thanks for the tips, we will consider them. We just need to wait the prototypes to arrive, because we've already ordered them. We will test different configurations on those. About the CPU cooler distance to the glass, we are aware that it might not work like this. But don't worry, it's not a huge problem, since we would just need to add vent holes on the glass to solve it. We may try 2 different glass panels on this first prototype anyway, to compare both possibilities (with and without vent holes). Beautiful case. Really, it is. I can definitely see the S4 Mini inspiration here. I'm not a fan of the flat legs (base) on the side though. I understand that it's more for function, but a case like this deserves to be all about the aesthetics and that base don't flow as well as the rest of the case. I'll definitely be a buyer if it goes on sale. Damascus, ZCases and 1461748123 like this. I'm not a fan of the flat legs on the side though. I understand that it's more for function, but a case like this deserves to be all about the aesthetics. Wow, thanks for the feedback bro! We are working really hard to make this a real product, so I'm glad you liked it. The only aspects we considered for the base were: being "clean looking" and not increasing the overall volume much (that's why it's flat). 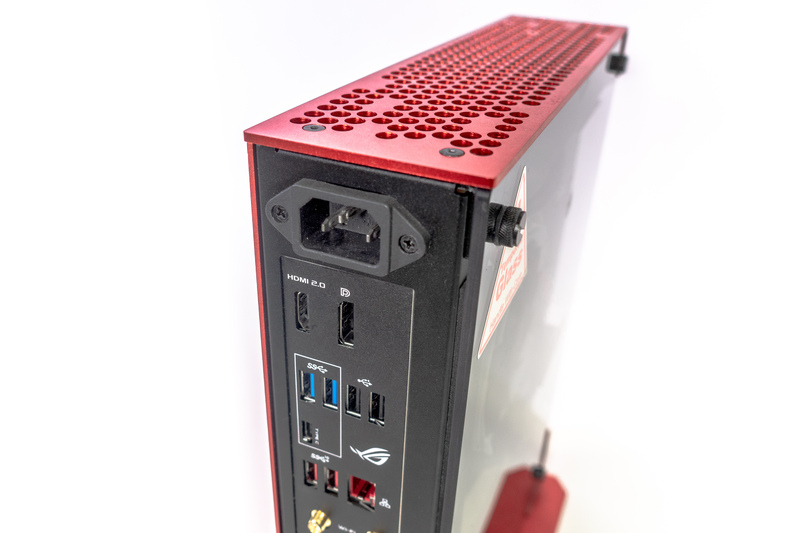 I don't believe this case can install 148 mm height graphic card due power cable for 6/8 pin PCIE remember your card in render is 120 mm height. Also air vent hole is so big that animals like mouse can go inside. And I can see trouble with ventilation for graphic card. Im almost sure the gpu height support is correct, but I will confirm with Kevin tomorrow. I just remember him saying that it can fit almost any taller graphic card available. About air vent hole, you mean the front gap? If yes, we know that it might be a problem for some people, mainly because of dust. 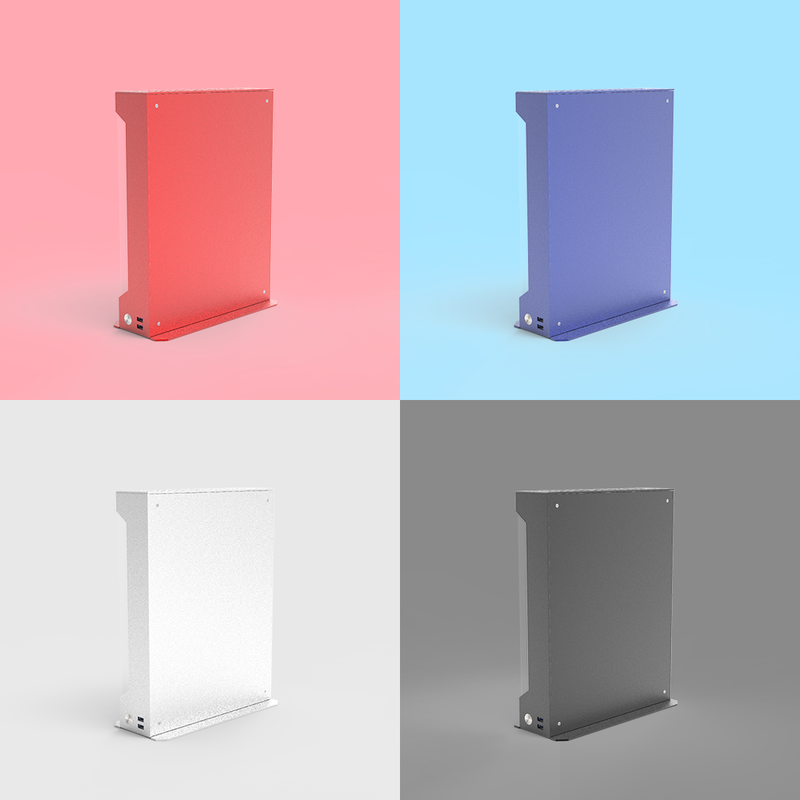 Even if there exists many "open air" cases out there, we may include a dust filter as an option, so dont worry. At last, gpu airflow wont be problem, specially when using exhaust type ones, since the gpu fan is so close to the front gap hole. But we may also consider adding vent holes on glass for gpu, so we will be doing some tests for that. As stated on first post, we are "pre-revealing" these pics exclusively on SFFForum for a reason, so your feedback is being very helpfull! Thanks a lot for all replies. c) With 60mm fans pulling air in (positive pressure). a), b) and c) options. This way we will know for sure what is the best airflow configuration for the case. We will let you guys know! Last, but not least, I will post some extra 3d model pics here later, to clarify all the dimensions clearances. Any thoughts? Please, make a post. I like the design. It looks really nice. What i dont like is the flex ATX supply. The ones I experienced were annoying in terms of noise emission. And they have this ugly cables. SFX would be better. I am also worried about temperatures. Things might heat up here without more vent holes. I am excited for your tests. But otherwise super good work! Thanks for the feedback bro. We know those things may be a problem, but only a proper prototype test will make us certain. Btw, I've just seen your PROJECT VERTICAL, very nice work! Not really my taste, but I'm sure you will find some people interested in it. Great presentation and look forward to the prototype. Crediting inspiration is CLASSY and shows you are an enthusiast who wants to bring your flavor to established design. I have lots and lots of questions but we can hash out on Skype. br3nd0, Phuncz and ZCases like this. Hey Josh! Thanks for the comment bro. You've been really helpful to us with all your advices, so we'll make sure to take all of them in consideration. About the crediting, don't worry, that's the least i can do. Along with some other people, you've been a pioneer in this "SFF world", so I'm certain you have inspired many others like me. We are pretty anxious for the prototype too, hope it all works out well and don't take too long, as we are working hard for it. seto and Phuncz like this. My name is Bernardo, founder of Z-CASES. For almost 6 months now, me and my friend Kevin have been working on a SFF PC Case project, that we aim to crowdfund in a few months. We were considering to reveal the project only when we had the final prototype in hands, but decided posting it today, because we really need some outsiders opinions. Prototype is being manufactured right now, and is expected to be ready and revealed next month. For now, we will be posting it exclusively on SFFForum, as it's the only forum I have some "experience" (I've been an active user here since 2016, with "buLL" profile), and I really trust this community. So please leave a comment, your feedback is really important for us. Make sure to follow our social media too if you want (we won't spam, only post important updates). First of all, I want to congratulate on a great design and for basically creating my dream case; a Lian Li PC-O5 without the bulk (and hopefully a lower price). An issue I see, is that the "front" air intake (gap between glass a frame) might be too small. I got warned not to buy the PC-O5 a while back due to that having too poor air flow leading to overheating. 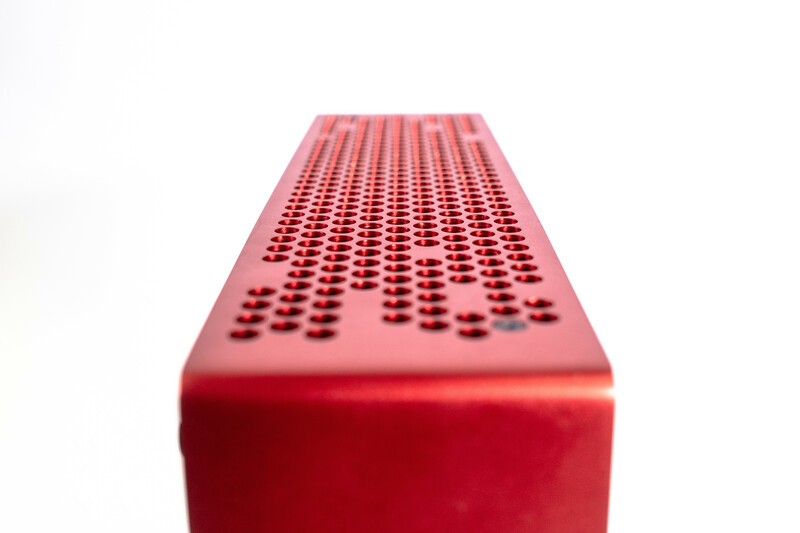 And that case has perforated side panels, and room for dual 120 mm fans in the top (and 240 mm rad with the S-model). I personally would like to see this case also utilizing a HDPLEX or G-Unique PSU, in order to keep it all slim, silent and minimalistic, compared to a FlexPSU with a whiney 40mm fan. JournaL, Phuncz and ZCases like this. Hi Mortis, thanks for the awesome feedback, really! This is the kind of comment that shows we are on the right path, and encourages us to work hard on it. We have indeed been inspired by Lian Li PC-05, I'm glad you noticed it. I also find their price absurd, specially for such a big manufacturer like them, so we will try to keep our price in the 250$ range. About the front gap hole, there is not much point on making it bigger, because the PSU would block it anyway. But don't worry about the airflow, an easy and guaranteed fix for it would be just adding vent holes on the side panel. We are still studying other possibilities, because we think the case looks much cleaner with the "flat" tempered-glass, but we will probably just end up with this solution. As soon as we get the prototype in hands, we will make extensive temp tests to make sure. Along with airflow, PSU is also a fix priority for us now, so we will work on it for sure. 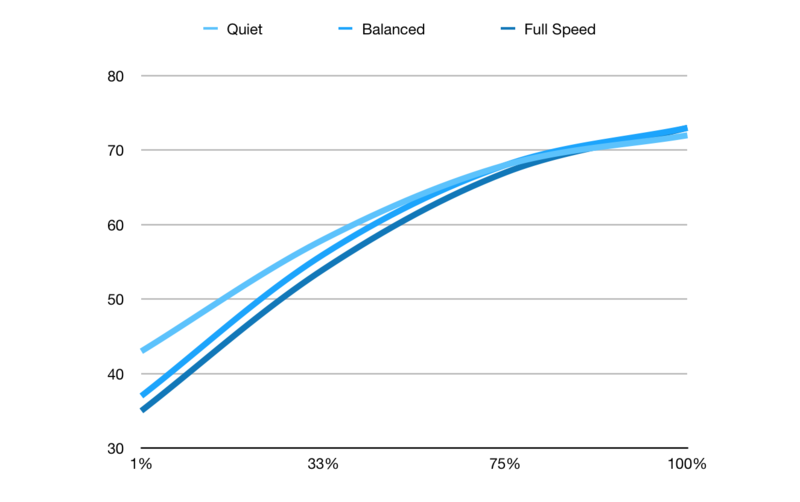 We considered HDPLEX, but they can only go up to 400w, while Flex can go up to 600w. We really feel this case deserves the absolute best hardware, so 400w probably wont be enough for a i7+1080ti or Ryzen7+Vega64 for example. 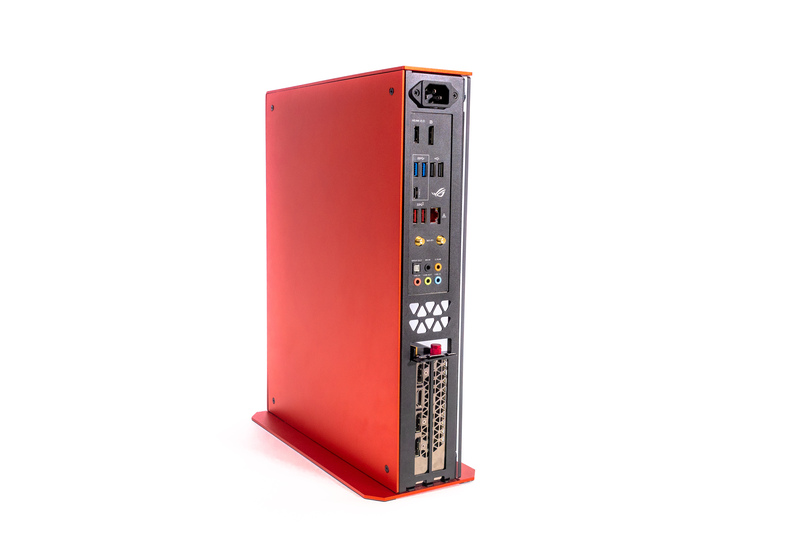 So the first solution we will try for this is getting a Custom Flex-ATX, with quieter fans and maybe even modular, just like Geeek is planning to do (check: https://www.geeekstore.com/shop/custom-flex-atx-modular-psu/ ). Kevin is from China, so he knows some very big modders there who can easily do this for a fair price. We will see how that works on the prototype, and if it's good, we will sell them separately on our website. For last, orange was actually our 4th color choice after the 3 shown on the pics, so consider it a possibility! I'm not really sure about white, because I was looking at Zaber Sentry updates, and he claims it's really hard to get a perfect white finishing, so we'll see. Sorry for the long post, hope all your doubts are clarified. Any other questions, feel free to ask. Just a suggestion, but I think if you modified the Flex ATX mounting cage to take either a Flex ATX power supply or a pair of HDPlex 160W/300W AC-DC units you'd have a significantly more appealing unit. I was amongst the first to get my hands on the FSP 500W 80-Plus gold close to three years ago (after pretending I ran a serious PC development company to get a sample lol). It was so loud that I ended up just giving it away to iFreilicht who was super into Flex ATX at the time. Additionally I wouldn't even consider myself a sound Nazi like a lot of people here. Along these same lines, I think one of the things you perhaps haven't considered in your design is that while the big gap in the front will be great for letting air in, it will also be awesome at letting noise out. I foresee the sound from the 40mm fan channeling through the Flex chassis and puking out right where the glass and metal are furthest apart. If you're using the case correctly with the glass facing you so you can see your 1500 dollar GTX 1070, odds are the fan noise will be reaching your ears virtually unobstructed. I think the other thing to consider is allowing for a push/pull fan configuration whereby you can intake air with a 60mm fan in the bottom right corner and exhaust out the top, again using 60mm fans. The advantage here would be significant airflow across the motherboard and particularly the area around the heatsink. I think if you had this implemented properly you could have a max supported cooler height of 40ish mm and keep your tempered glass side panel intact.